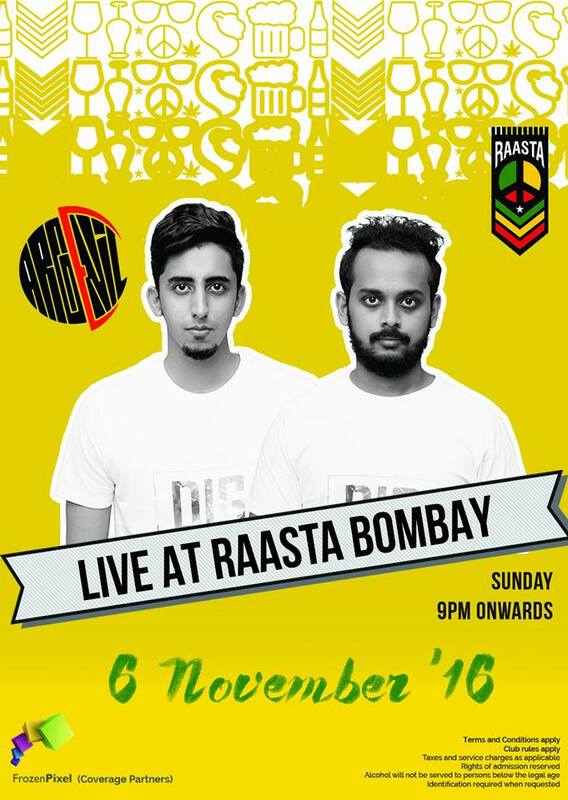 After a great year of production and performances, Argenil, the duo from Bangalore is back in the limelight, this time with their very own EP. In an exclusive EP release with EDMofy, there’s a lot that a person needs to know about this duo and their music. 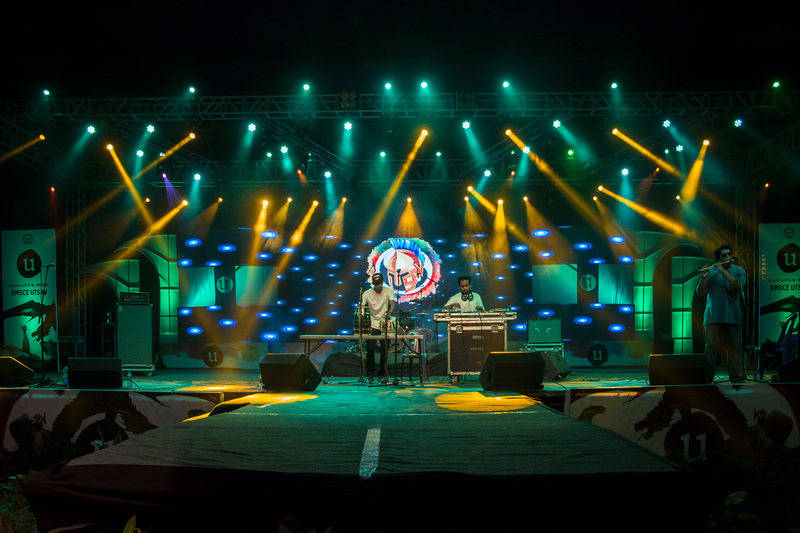 They are said to have invented a Hindustani EDM, where in a lot of Indian musical instruments like the tabla, sitar and flutes have been used. The duo has progressed to great heights after their last feature on EDMofy, which you can read here. 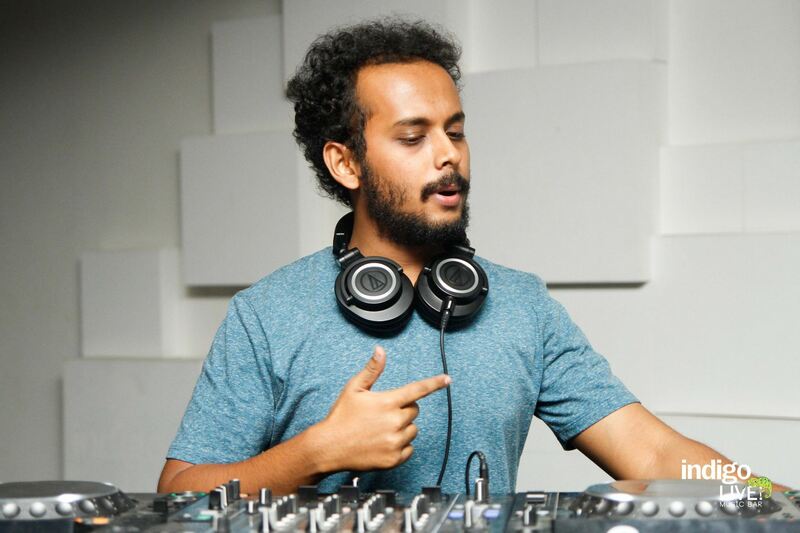 They have earned appraisal from industry seniors like Nucleya, where he personally mentioned them in his blog as one of the most promising artists to look forward to from India. The duo has utilised the Indian instruments in a way which blends with the western drums and saxophones in a beautiful way giving rise to melodious, yet foot tapping dance tunes. 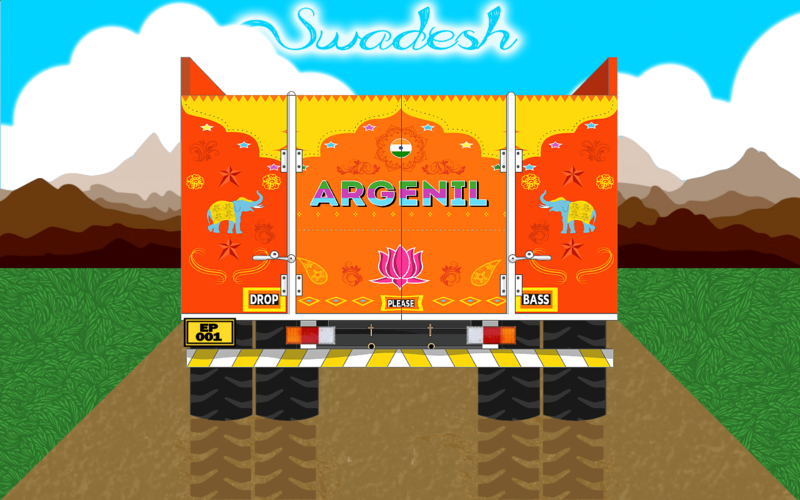 You can listen to their EP, titled Swadesh right here, as you read through the rest of the article. Having collaborated with new talent all through out the EP, Argenil have certainly made it a point to make this album out of scratch. Beautiful vocals from Kshitij Kashyap, Namratha and Siddharth, give a great classical touch to the album. On the other hand Susan’s English vocals in Mercury, have added a slight western tinge to the EP. Siddharth Bharadwaj aka BhardyFluter has given great flute tunes to the album as well. A lot of hard work has been put into this album by the duo. 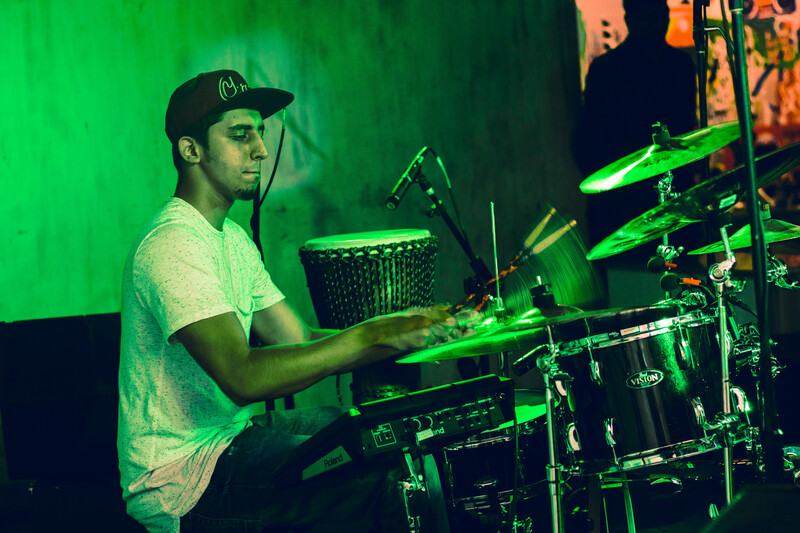 Anil Prasad learnt a lot of digital production in the course of making this album, while Rohit Gandhi has learnt the Saxophone completely from Youtube after having had professional lessons in Tabla and vocals. They have gone all the way to keep the album as compact and efficient as possible by learning and doing music by themselves rather than outsourcing it. Argenil believe in bringing out raw talent from the city and feature them in their music to help everyone grow in a communion. Argenil has had an exciting year! They had a viral reaction video, hit the front page of Reddit, had radio play in the US, hit over 55k plays on their debut music video, and played multiple headlining shows and college festivals in India. In compliment to their release, they have also managed to announce a multi-city tour through Mumbai, Chandigarh and various other cities. Their gigs are of particular interest as they play live instruments while also DJing, a quality which cannot be seen in many of the new producers. This skill of theirs was showcased really well, when they performed in front of a huge crowd at the Indigo Live Music Bar in their hometown, Bangalore. Now, just like the truck on their EP artwork, they’re setting out to woo people across the nation with much more new music. All you need to do is, listen to them and promote such raw talent from India so that we can soon be the next Netherlands and rule the DJmag ratings(just kidding). But honestly, this is just the beginning. Follow Argenil on Facebook for more tour info here.